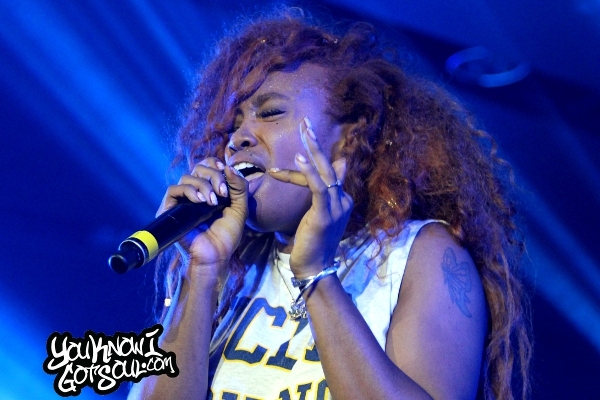 SZA performing at the 2015 Essence Festival in the Ford “Hot Right Now” Superlounge. 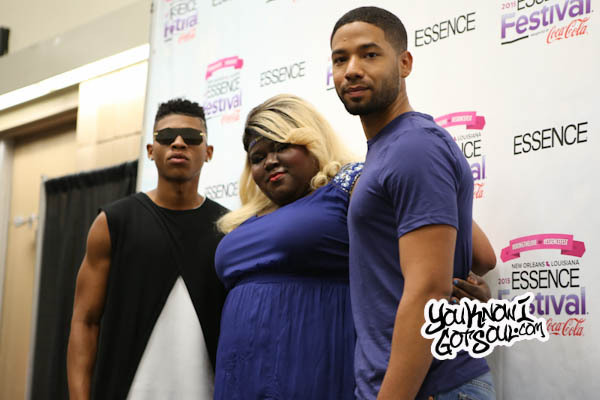 Tweet performing “Always Will” during her set in the Verizon “Now Playing” Superlounge at the 2015 Essence Festival. 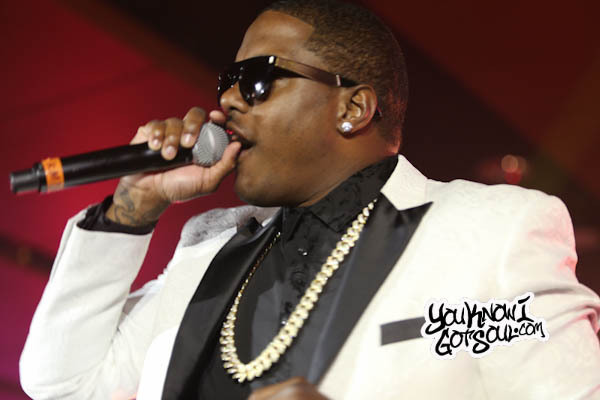 Ma$e performing his verse on 112’s “Only You” during his performance at the Coca Cola “Art of Hip-Hop” Superlounge during the 2015 Essence Festival. 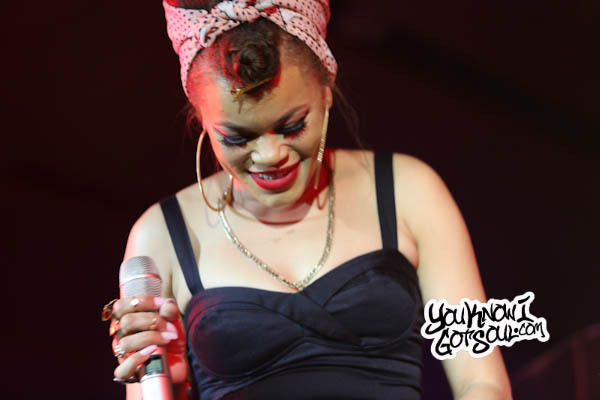 Andra Day performing during her set at the Ford “Hot Right Now” Superlounge during the 2015 Essence Music Festival. 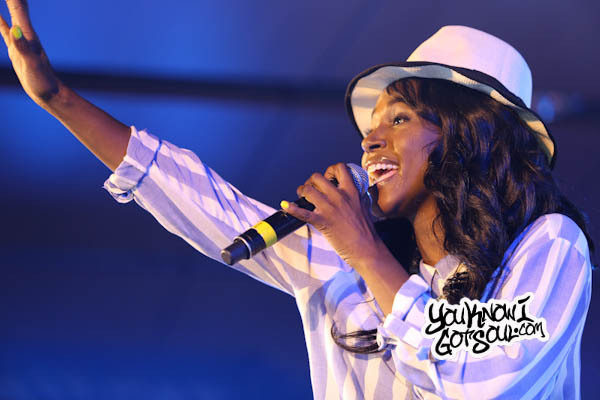 Teedra Moses performing “All I Ever Wanted” during her set in the Walmart “For the Love of R&B” Superlounge at the 2015 Essence Festival. 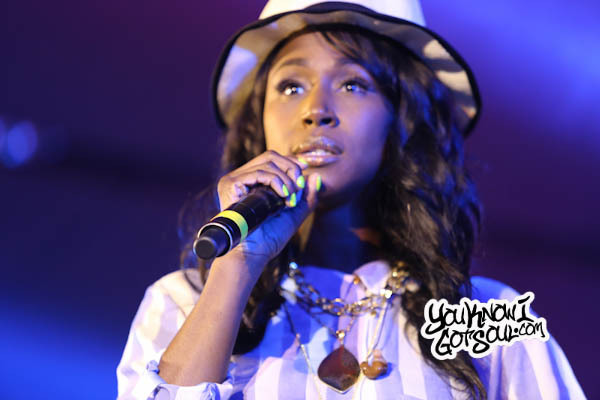 Tweet performing at the 2015 Essence Festival in the Verizon “Now Playing” Superlounge. 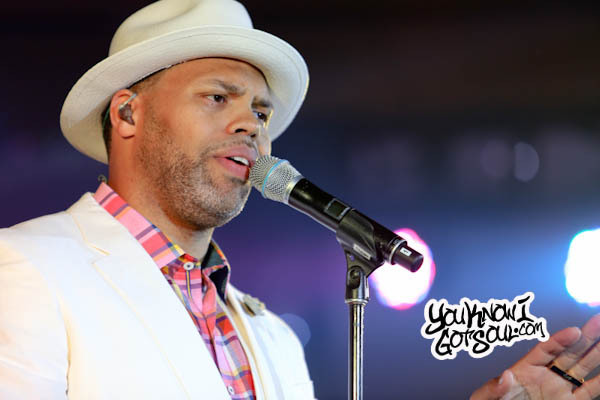 Eric Roberson performing at the 2015 Essence Festival in the Walmart “For the Love of R&B” Superlounge. 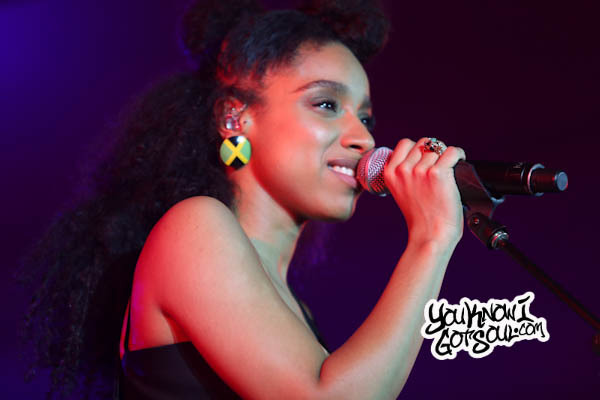 Lianne La Havas performing at the 2015 Essence Festival in the Ford “Hot Right Now” Superlounge. Ma$e performing at the 2015 Essence Festival in the Coca Cola “Art of Hip-Hop” Superlounge.